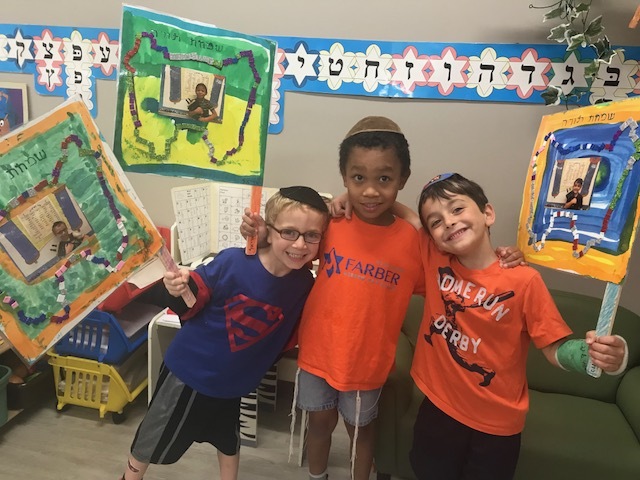 Every family at Farber Hebrew Day School is asked to volunteer time for the school or contribute to the school community. 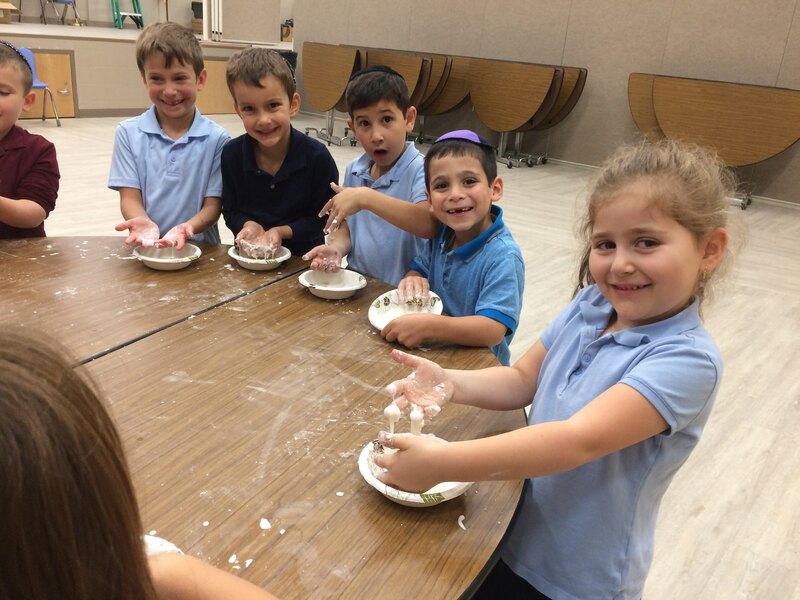 These efforts demonstrate core Jewish values of volunteerism and commitment to our children. The current Give or Get obligation is 20 hours per family per school year. 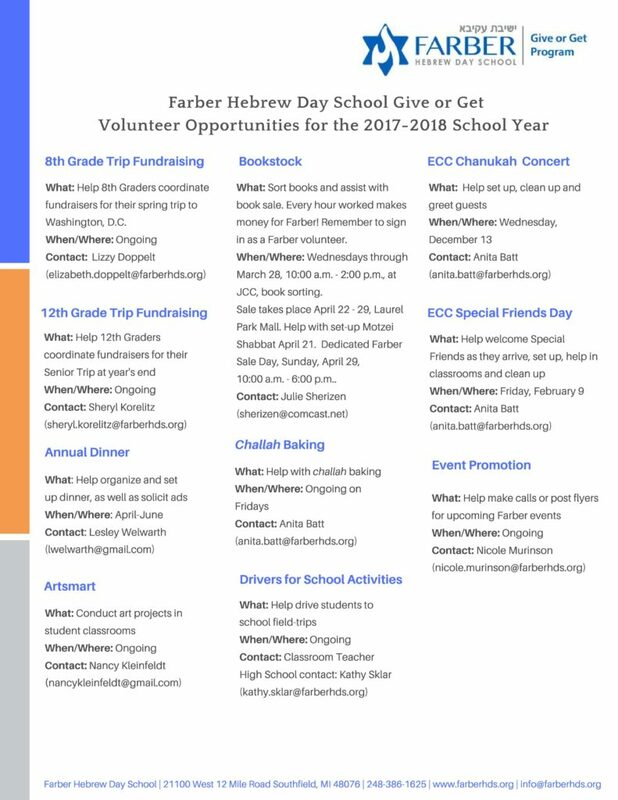 Please review the list of volunteer opportunities and contact the designated project coordinator to sign up and participate. 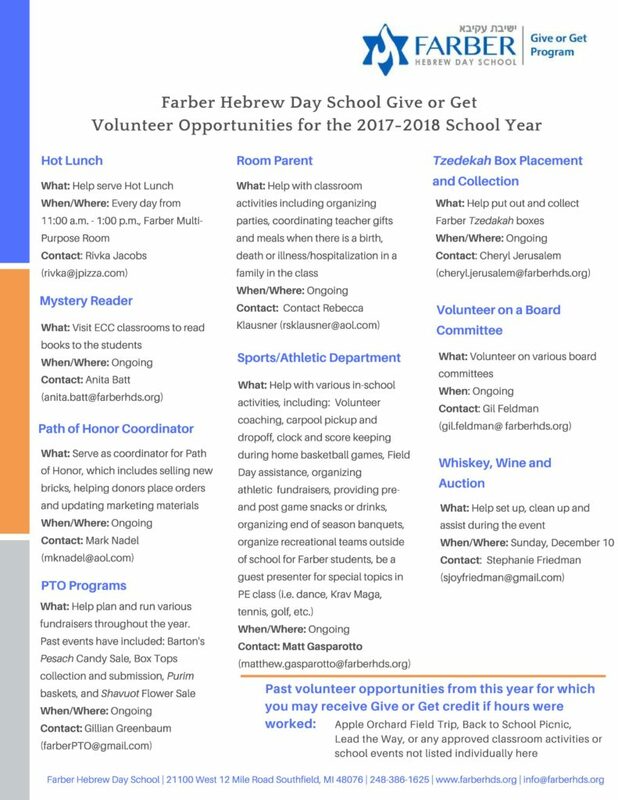 Following the event, complete the form below noting your volunteer hours for this school year. Any hours not met will be offset with a $25/hour charge of per family. 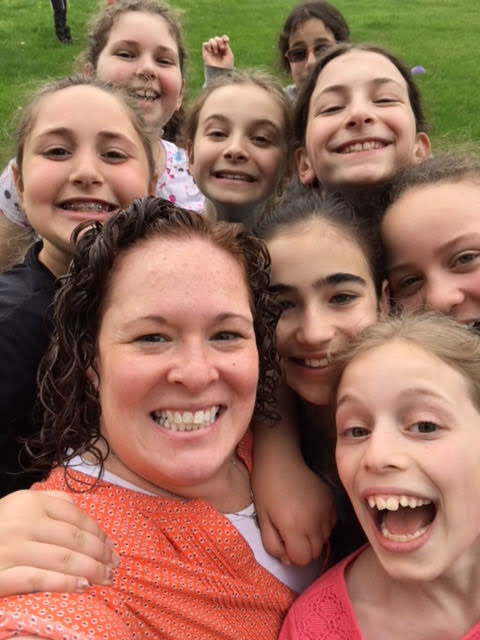 Thank you in advance for taking the time to get involved and working to ensure the school’s success. ** Please click here to look up your family number to be entered in the form below. ** Please click here to lookup your staff number to be entered in the form below.